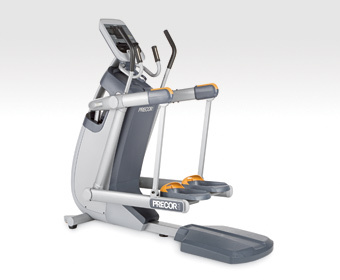 We offer Wholesale Gym Equipment direct from the big brands like Precor, Life Fitness, and Hammer Strength. Over the last 20 years, Gym Pros has become one of the most renown brands in the fitness equipment industry and we pass the savings down to you. 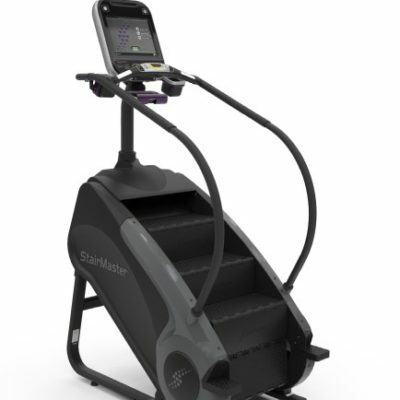 It obviously makes a lot more sense to purchase used and certified remanufactured exercise equipment from wholesale distributors as opposed to spending $10K+ for a brand new commercial piece or a lightweight residential version of your favorite Elliptical or Stairmaster. 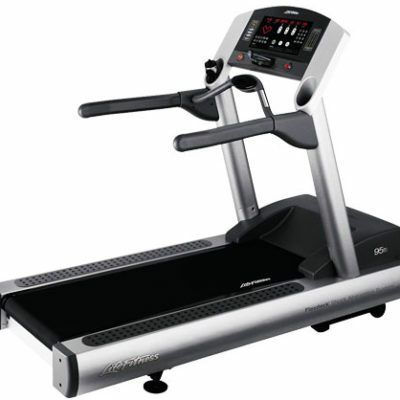 A fluid inventory of hundreds to thousands of commercial ellipticals, treadmills, stairmasters and strength pieces makes Gym Pros one of the top wholesale fitness equipment suppliers in the market. Let us know your needs and the facility and our fitness equipment experts can help assess and determine the right pieces for your membership – Between 1 – 10,000 – we’ve done it all and can cater to all crowds regardless of volume or fitness level! Wholesale gym equipment means exactly that! We purchase entire gyms at a time and pass that savings directly to our core customers offering a variety of levels of service and warranty. 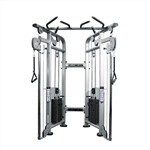 Wholesale exercise equipment packages can include specific manufacturers line like the Life Fitness Elevation Series or we can mix and match between brands. 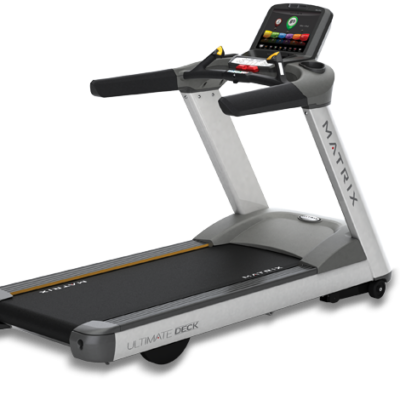 One of our most popular packages include multiple Life Fitness Elevation Series Treadmills, Precor AMT Trainers and a Gauntlet Stairmaster step machine as your basic cardio pieces. 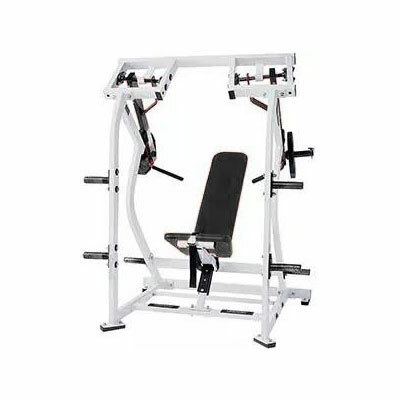 A set of dumbbells, smith machine or one of our power racks, an FID Bench, and a functional trainer can round out the strength side and this is perfect for a small home studio or hotel. When you purchase multiple units at the same time, you get a great gym packages discount but also save big on shipping. The square footage and number of projected users make all the difference in the amount of equipment you really need. Generally speaking, the more users and the larger the area, the more units are required. Several facilities will task their buying department with shopping several vendors arduously piece by piece looking for the best deal. For obvious reasons, buying in bulk will yield the best price point and assist with all things from financing to coordinating on delivery. By leveraging a wholesale fitness equipment supplier like Gym Pros, you are helping the bottom line and quite frankly the experience on your end coordinating with one power-house team as opposed to multiple vendors tracking all of the equipment to your door. 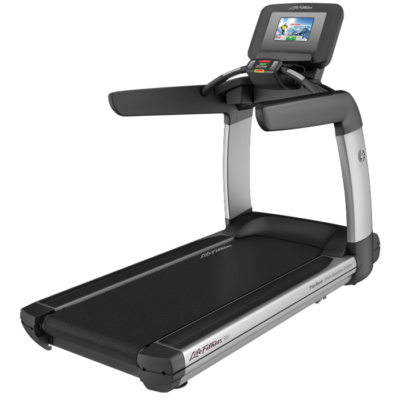 Commercial Treadmills – Most fitness equipment facilities have this piece as the cornerstone and have them in multiple units. They are absolutely the most popular and one of the most tried and true models. Most consider this the staple workout model with the exception of those that are recovering from injury. If that is the case, than most will opt for an elliptical or bike. 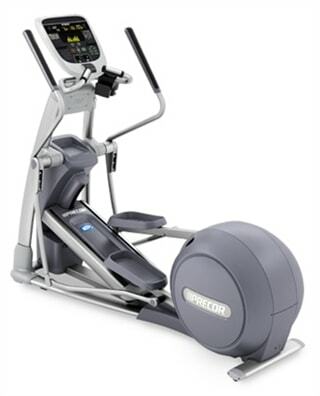 Since the original Precor Elliptical came out in the late 1990’s, several gym users have adapted to these models as they have been an amazing alternative to the impact that can occur from long runs on a treadmill. 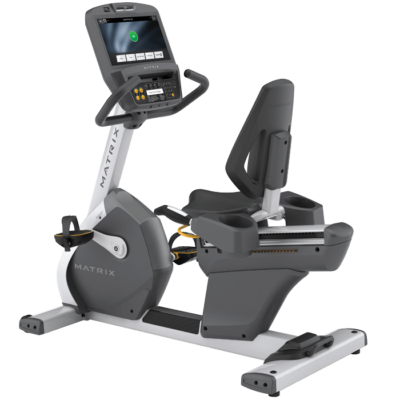 The newer models incorporate both upper and lower body movement to stimulate the core and have a vast array of programs to keep you engaged throughout the time on the machine. 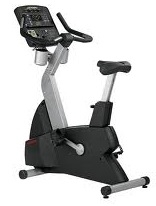 There are other variations on these like arc trainers or adaptive motion trainers worth investigating..
Upright & Recumbent Bikes – A very tried and true piece of wholesale gym equipment is either an upright bike or recumbent bike. 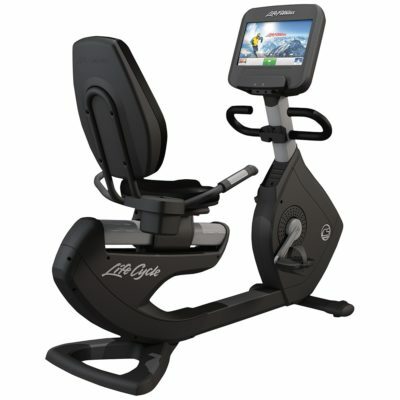 Life Fitness created the Life Cycle and so many Olympic athletes to soccer moms have used one of these units to increase exercise output and burning calories with zero impact. They are somewhat limited however due to only engaging your lower body so users will often time crank up the resistance to reach the desired effect. 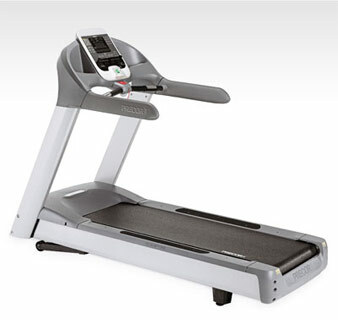 Most gym facilities will have these more sparingly as they get less activity than their other cardio counterparts. However, they are tried and true for rehab and indoor cycling should not be overlooked. 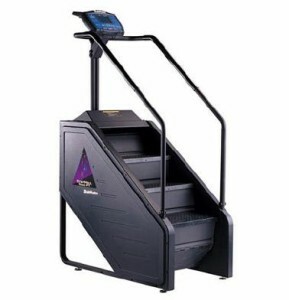 Stepmill & Stair Climbers – In terms of bang for the buck on a piece of fitness equipment, nothing quite does it like a step mill. These never-ending staircases to the heavens require both high ceilings and fitness levels. They have been noted to burn the most amount of calories in the shortest amount of time as the vertical climb does a lot for the cardiovascular system. Most gyms will look to have these in quantity and purchase wholesale, however, there do tend to be “height restrictions” so make sure to measure and account for the height of a 6’4 person on top of these to ensure you are not stuck with a lawsuit! At Gym Pros we consider “Wholesale” to be a minimum of 5-7 fitness products (units) where we are able to receive higher volume discounts and price savings from bulk shipping costs. We do offer financing and leasing programs so you do not have to pay everything upfront and can outfit anything from the United States to an International Market. We purchase our fitness equipment by the container and literally have thousands of units to choose from. Whether you are a home fitness enthusiast, a personal trainer looking to outfit a home fitness studio or a commercial fitness center, call us today to inquire about our fitness products and your facilities needs. We can match our current inventory or ship factory direct to your facility. White Glove Freight or LTL service available as well as International Shipping. 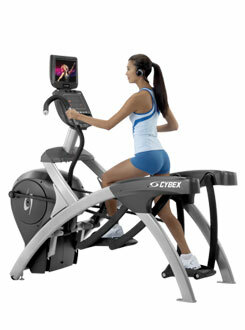 Wholesale Fitness Equipment up to 70% off. Call Gym Pros, equipment wholesalers for package deals today!